One of the countries top cabaret performers who appears in cabaret venues through out the UK and abroad. 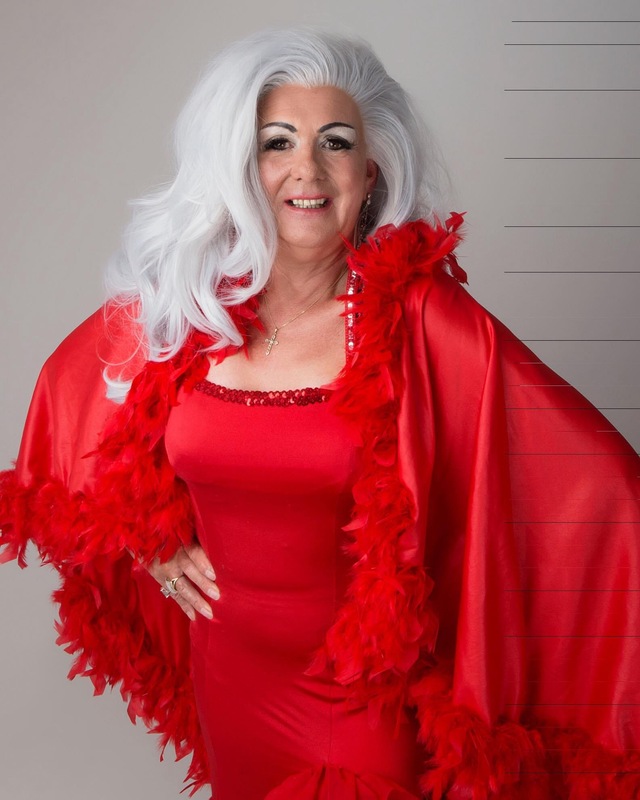 Her award winning show which includes superb live vocals with a mix of current and popular songs, anything from Bassey to Lady Gaga combined with jokes and comic observations are a hit with a range of audiences from the young to the young at heart. She hosts ladies nights for both the Adonis Cabaret and the Dreamboys Shows. You might even spot her on your telly. Rate subject to travel and performance times. Was absolutely superb. A great combination of audience interaction and singing. The content was absolutely appropriate to the audience, managed the audience brilliantly and lifted the event from being an ordinary party to one for our guests to remember. Very highly recommended. Just wanted to say a huge thank you for last night. You were absolutely wonderful and you completely made the night. Thank you so much for doing our Wedding, everyone loved you and we thought you were fantastic it made our night very special. Thank you for a great night. Everyone had such a laugh and you made a great night fantastic. Hey, just to say a huge thank you for last night you were fabulous and made the night very special. Huge Thanks! I have had such great feedback about your performance and everyone really enjoyed it, and all were saying they hadn't laughed so much in years. Just want to thank you for a fantastic night I have not laughed so much in years and years was great to see our butch truck drivers put in their place. You are a gifted entertainer with a fab singing voice, I hope I get to see you performing again. Had a great evening.. She's hilarious... I thought Patricia Wallace was going to wet herself at one point. PA System available if required at extra cost £50.